Ice & Fire Con Announcement! We’re excited to announce that LG is officially booked in for this year’s Ice & Fire Con at Deer Creek Lodge in Mount Sterling, Ohio from April 27-29. Tickets are on sale now for the premier fan run ASoIaF/GoT convention. Games, cosplay, panels, meet ups with fandom favorites and more! Click below and enter the code RADIO at the checkout to save $5 on your weekend pass. Hope to see you there! 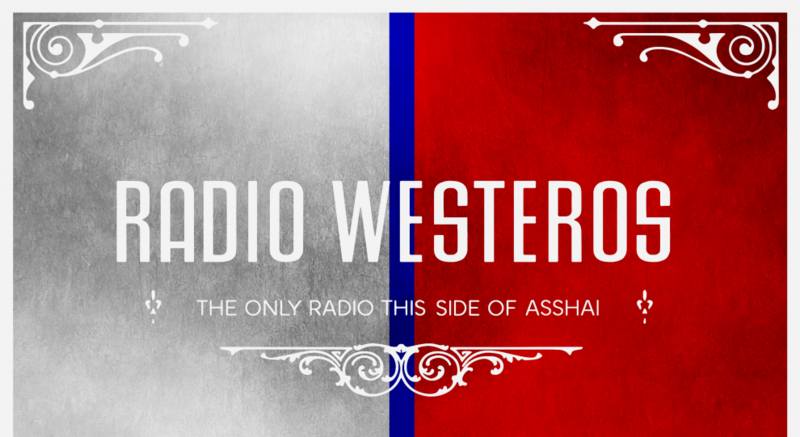 This entry was posted in Guest Appearances, Radio Westeros. Bookmark the permalink.